At the foot of the 14th century castle overlooking the vineyards of the prestigious Barolo, we proudly introduce you to the Antico Asilo. 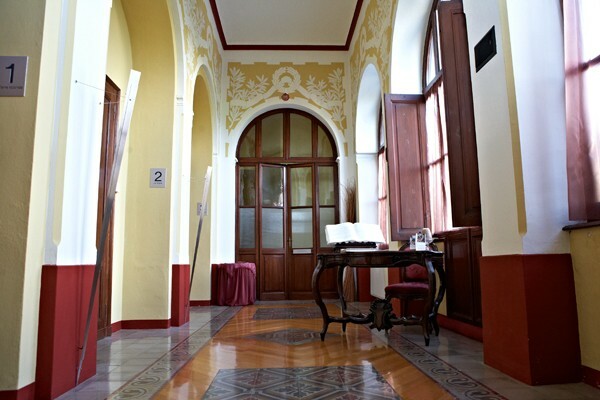 The former school building dating back to 1901 was recently renovated respecting the original architecture and materials to offer our costumers a cozy and authentic home. Here you will enjoy a peaceful stay in the middle of an area known for its excellent cuisine, fine wines and white truffles ... the magical hills of The Langhe! 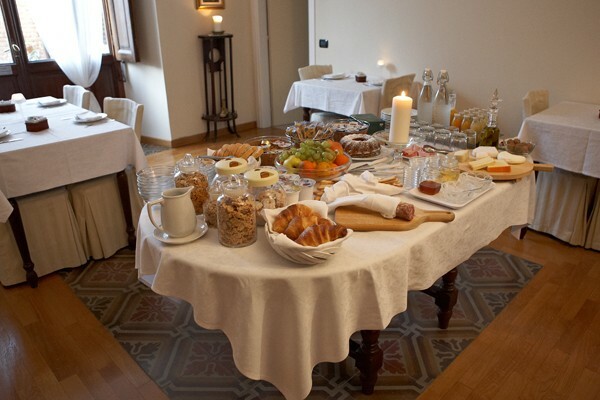 The price for a room is 100 euro, breakfast included. No experiences yet with l'Antico Asilo. Be the first! Did you stay in l'Antico Asilo? Let us know what you thought about it and help others to make the right choice! * I confirm having stayed in l'Antico Asilo. 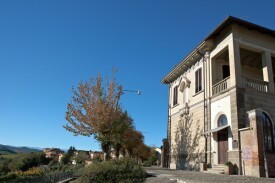 Find other bed & breakfasts in Serralunga d'Alba or all bed & breakfasts in Piedmont.